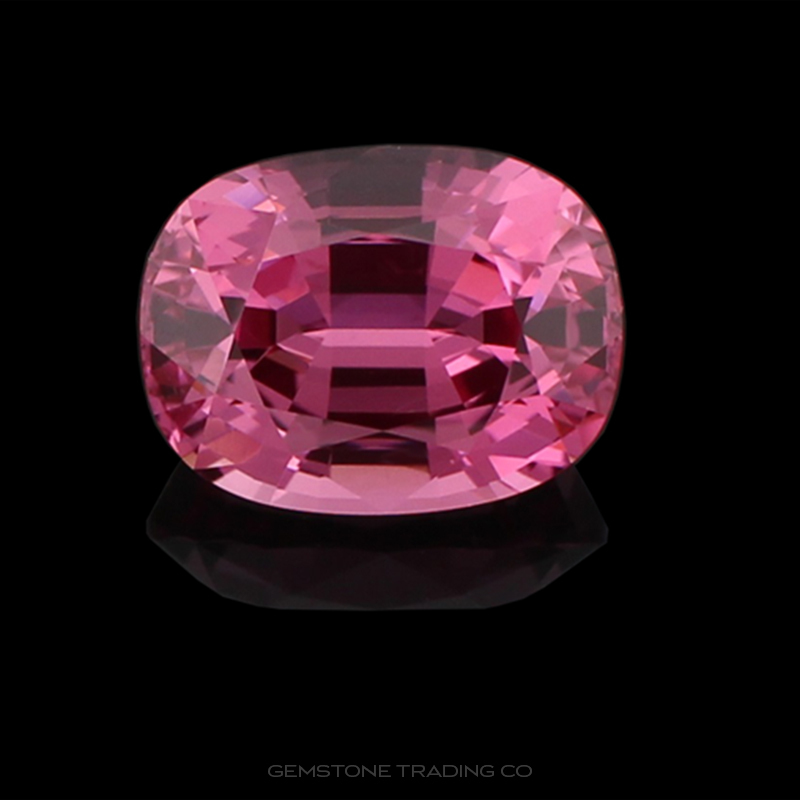 Tourmaline is a personal favourite here at The Gemstone Trading Company. They are quite tough and durable but the thing that sets them apart is the fact they come in all colours of the spectrum. These large contrasts in colour also lead to large contrasts in price, with more commonly found colours going for a pittance in relation to some of the more unusual or breathtaking colours on display. Copper-bearing tourmaline produce some of the most vivid and exclusive colours within this mineral family, producing neon greens and blues as well as electric purple varieties. 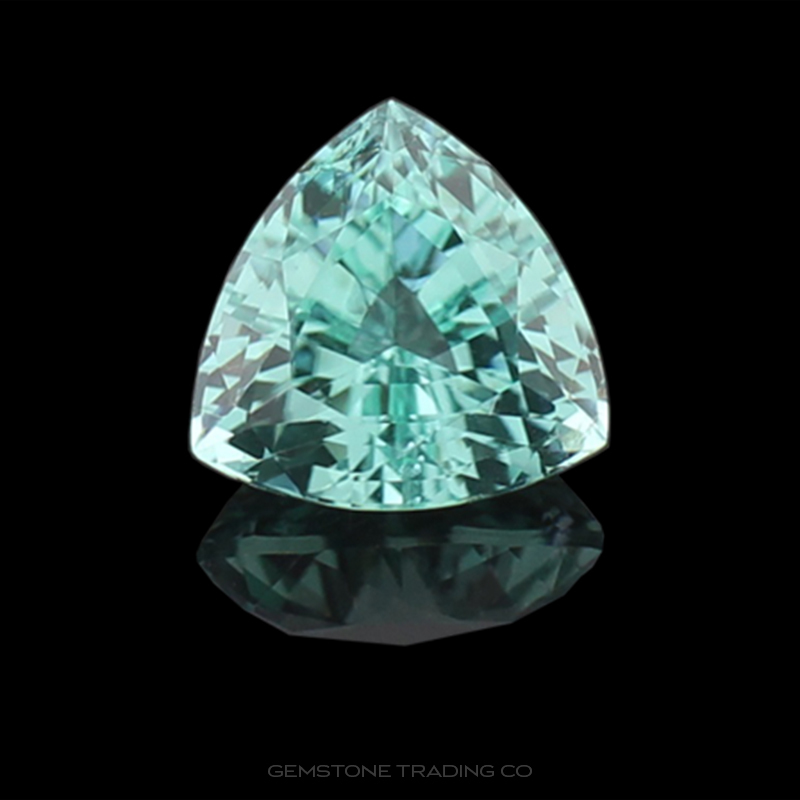 Clean, top quality stones between 3 to 5 carats can demand well over $10,000 USD per carat. Whereas darker common colours in the same carat bracket may go for as little as $50 USD per carat. The origins of the stone matches it colour array with a wide variety of sources around the world. Some of the more significants deposits are found in Afghanistan, Brazil, Madagascar, Mozambique, Namibia, Tanzania and Zimbabwe, but they are literally found all over the world. 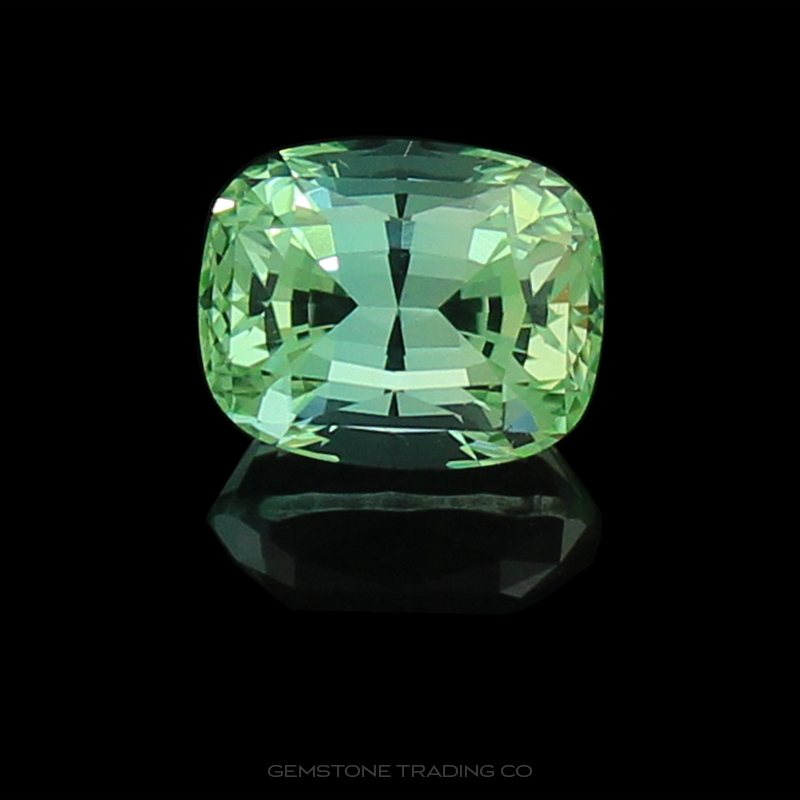 Some stones can be heated to improve both colour and clarity. Certain colours such as red and pink may also be enhanced through irradiation, although this only works on distinct shades from certain regions. It is nearly impossible to detect. Tourmaline has a curious property known as the pyroelectrical effect. A tourmaline crystal can become electrically charged due to processes such as rubbing. With this charge it will attract dust particles or small pieces of paper. Aware of this effect, the Dutch utilised hot Tourmaline stones to pull ash out of their smoking pipes!